Click here to RSVP and pay for this meeting by Friday, August 31. 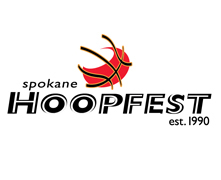 Ever wonder what it takes to plan, promote and put on the world’s largest 3-on-3 street basketball tournament? 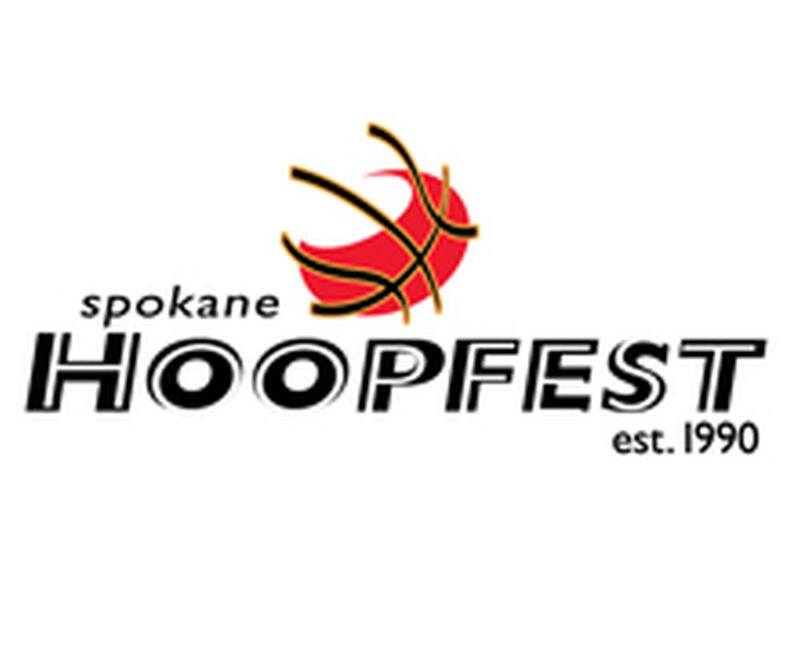 Join Kirstin Davis and team from Spokane Hoopfest Association to get a behind the scenes look of the event planning and promotion for Spokane Hoopfest, one of the nation’s premiere events. The MarCom board couldn’t be more excited for the 2012 – 2013 Membership Year to begin, as proven evident by the short film they made for everyone who attends the first meeting of the year, Friday, September 7th at The Lincoln Center from 7:00AM to 9:00AM. You might have noticed September breakfast isn't at the Herak club. That's for a very good reason... take a look at the teaser trailer—our Membership Chair goes to the President with a problem too big for one board member. Don't forget, the summer social is NEXT WEEK! Join us August 14th from 4:00 - 7:00pm for the MarCom Summer Social on the patio at PRESS on the lower South Hill. Catch up with your fellow MarCom friends over some drinks and pizza before the start of our 2012-2013 year. This event is free to MarCom members or $5 for non-members. We'll also be accepting donations at the social to help fund our Internship Program. Please RSVP by August 10th. We'll see you on the patio! I can't believe summer is winding down and we are ready for another year of MarCom. I hope you all enjoyed a beautiful summer with those who mean the most and have new memories to cherish. The start of the school year reverberates differently for everyone. For some, it's a welcome return to a familiar schedule and structure, and for others, it's a time of wistful goodbyes to summer days at the lake. For me, fall has always marked a new beginning. It's my favorite time of year. In fact, I look forward to fall with an eagerness that surpasses even the New Year. The long sunny weeks of summer give way to crisp, autumn hued days. The colors, the scents, the change of the season ignite a fresh renewal of energy for me. The new school year marks the beginning of a whole new world of opportunity, a fresh beginning and a chance to renew your passion for life, for work, for learning, and for change. Your board of directors for the Spokane Regional MarCom Association have spent long hours of work this summer preparing another fantastic year for you. Their enthusiasm and passion for this remarkable field of marketing and communications shows in the line up of excellent programs and the exciting new changes to membership you'll see in this newsletter. Friends, we hope you will join us and embrace a fresh beginning, an opportunity to grow, learn, change and renew friendships of colleagues across the region at MarCom this year. We think you'll be really pleased with what you find. Thanks for being a part of MarCom. We can't wait to see you again! A couple months ago I asked myself, “What are you great at?” It took me four hours to come up with one skill. That may be indicative of my personality; however, when I asked a group of my peers the same question it took an average of one hour to come up with a response. It is important for us to understand that we are all capable of great things and that greatness comes from our strengths. This is the philosophy I have adopted and it is the message of a book I highly recommend reading, StrengthsFinder 2.0 by Tom Rath. We all have limited resources: time, money, energy. Wasting these resources on a weakness, something that you are not currently good at, will not make you great. Instead you should focus on your strengths and make yourself a necessary commodity. Below is an excerpt from “Growing Yourself, Growing Others, & Growing Together” by John Maxwell which highlights the importance of being great as it pertains to business. Most organizations are built on two flawed principals. One, each person can learn to be competent in almost anything. People will say, ‘well I can teach them.’ No you can’t. As a leader you had better figure out the strengths and weaknesses of your people, because if you’re spending your time trying to help a weak person get strong you are wasting your time. The second flawed assumption is that each person’s greatest room for growth is in their greatest weakness, and that is wrong. Your greatest growth potential is not in your weakness, and you and I cannot be competent in everything. The real tragedy of life is not our lack of strengths, but that we fail to use the ones that we have. Benjamin Franklin called wasted strengths sundials in the shade. The secret in successful people lies in their ability to discover their strengths and to organize their life so that these strengths can be applied. We cannot allow ourselves to be afraid of being great. Don’t give in, don’t be average. Find your strengths, make them your focus, rise above and be willing to be great. Contact Fundraising Chair, Crystal Schaeffer-Flynn at crystal.schaeffer@cancer.org or 509-242-8291. Many opportunities are available for the 2012 - 2013 programming year. Unleashed Online Marketing is the industry leader in Kaizen Advertising. This means that they continually strive to improve their clients online advertising campaigns by making tweaks and incremental adjustments as needed. While they are capable of, and have performed, a wide variety of online services for their clients, Unleashed has a specific focus on online advertising services. They currently employ the most Google AdWords Certified Professionals of any online marketing company across Washington, Idaho, and Montana, making them well equipped to handle their clients’ needs.